“When I was 13, I thought I was pretty hot stuff because knew BASIC programming, self-taught on the family’s Commodore 64. One of my crowning accomplishments was writing a silly little program that showed a crudely-drawn Space Shuttle lifting off in a cloud of pixelated smoke,” says the genius who is believed to have an IQ of 197. And as the Guinness Book of World Records retired the “Highest IQ” category in 1990, considering the tests to be unreliable to designate it to a single person, the claim that he was “diagnosed as a child prodigy with an IQ of 197” is not going to get verified. The computer security expert was only 13 when he got into NASA’s servers on the ARPANET (the DARPA-funded predecessor to the internet). He then downloaded the CAD files from the real Space Shuttle Columbia, printed them to hang on the wall, only later to be discovered by the U.S. government. 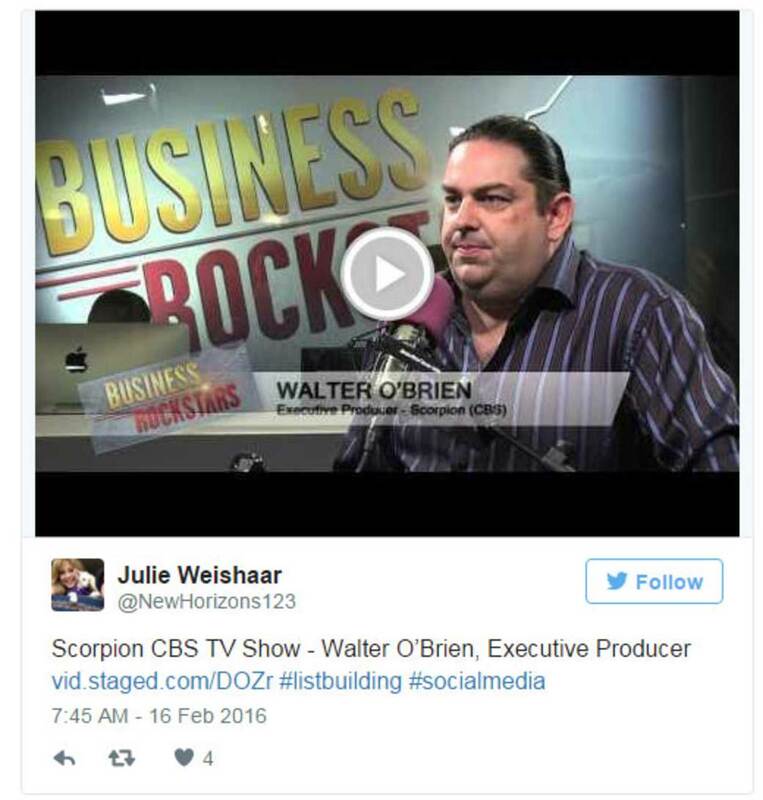 The show, Scorpion, chronicles his own story and the opening scenes of the TV series shows Walter O’Brien being arrested by Robert Patrick. Based on the Irish computer whiz Walter O’Brien, the man goes on to solve computer crimes for the U.S. government after being discovered as a hacker. While there are several other crime TV shows today, Scorpion is different from all of them because it is a computer science person who solves crime, and not a police or a detective. The show is more about the creative process involved in the hacks and not about what they are specifically meant to work for, says O’Brien. The thinking in the show, the hacker thinking of how do you approach every problem, I think they’re hacking life more than they’re hacking systems. 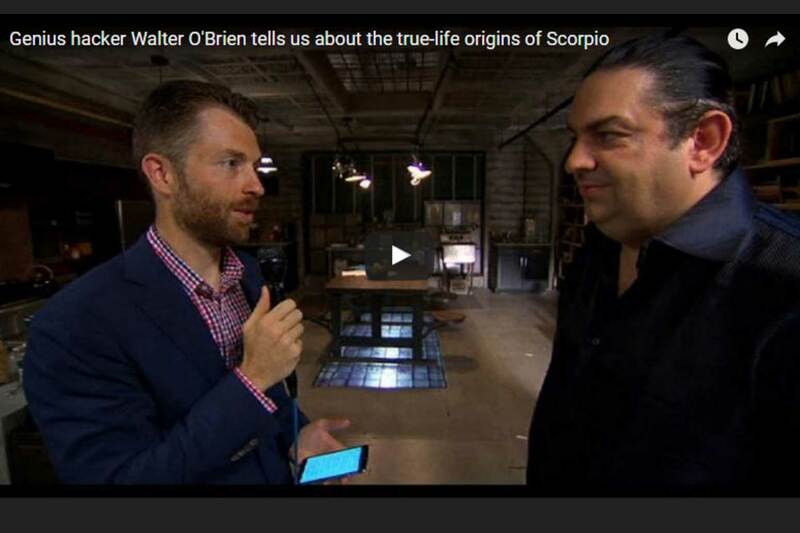 Often tipped as the Elon Musk of the computer-security world and labeled a “person who can solve any problem” through Concierge Up, O’Brien runs Scorpion Computer Services to help the government prevent online frauds while also helping to run military simulations in countries like Afghanistan. His company went on to develop ScenGen, a scenario generator which can quickly find several possible scenarios for any situation when programmed with different variables involved. “Humans have 3 percent human error and a lot of companies can’t afford to be wrong 3 percent of the time anymore, so we close that 3 percent gap with some of the technologies. 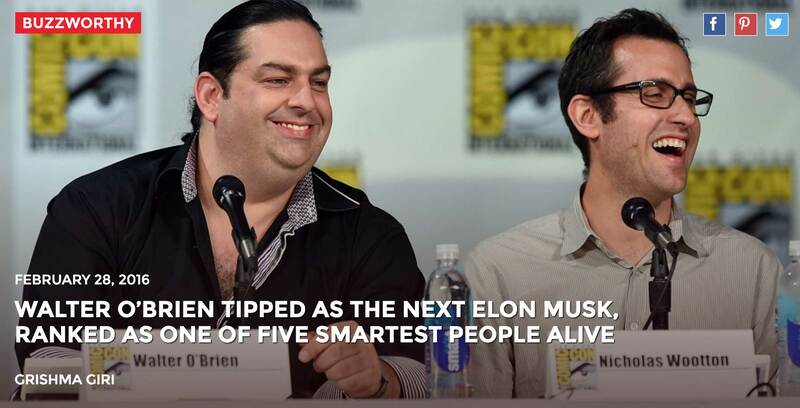 The AI we’ve developed doesn’t make mistakes,” says Walter O’Brien.